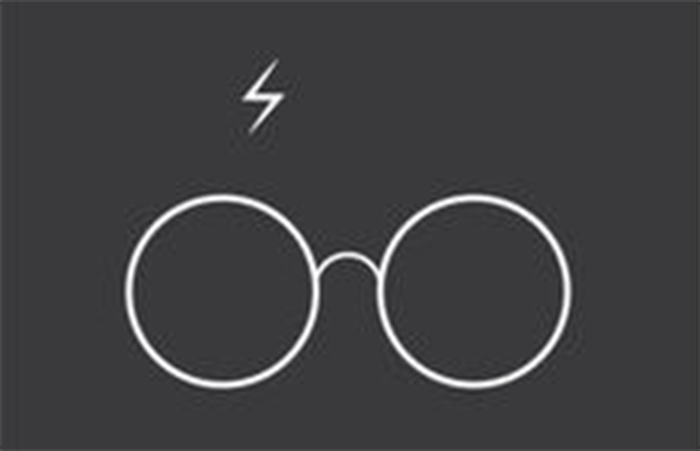 The sell-out success of OMG Quiz Nights Harry Potter trivia night is back for another night to remember on April 17. The quizzicality will be two hours long and crammed with all the Hogwarts memories your wizard brain can handle. Organiser’s have kept the same professors, but have changed the syllabus for the night to include all of the Harry Potter Instalment’s (one to seven). This event is certainly something Potter fanatics can get excited about. Besides sharing the entire Beerhouse with fellow magic-lovers, there will also be prizes that would even get Snape to crack a smile. Muggles, mudbloods and wizards will be treated with the same respect.